Complete line of RFID Reader, exceptionally efficient, designed to provide the right solution for every application. ASE Srl participated in the conception and design of one of the most extensive line of RFID readers on the market today. Line of readers offering solutions related to RFID technology in LF, HF, UHF and 2.4 GHz. Readers and antennas are available for Short-Range, Mid-Range and Long-Range applications. All components are solid and housed in IP65 protected case. Readers have various options for communication interfaces (RS232, RS485, Ethernet, Profibus and others). Line of RFID desktop readers with internal antenna. They are available with different working frequencies (LF – 125 kHz, HF – 13.56 MHz) and with various communication interfaces (RS232, USB). Line of RFID readers of small size suitable for embedding into equipment that needs RFID technology. They are available with different working frequencies (LF – 125 kHz, HF – 13.56 MHz) and with various antenna models. The communication interface can be RS232 or TTL. 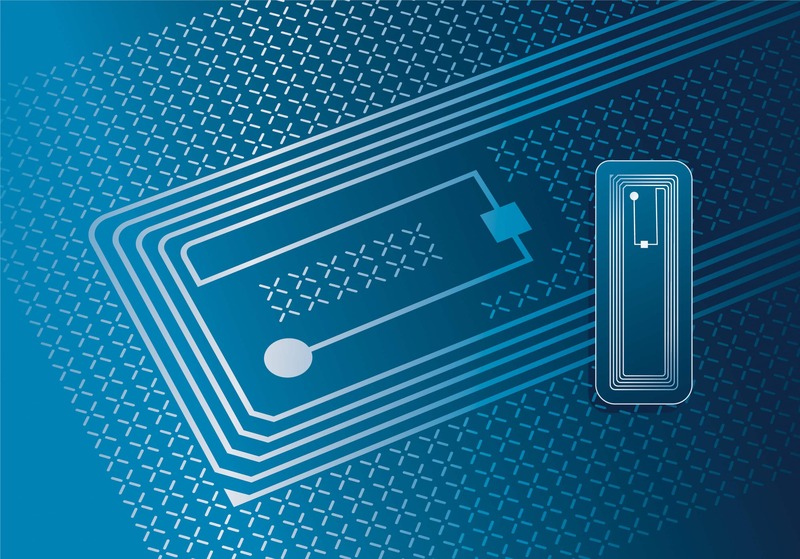 ASE Srl can provide the right solution for every application, guaranteeing the best performance obtainable, thanks to the BlueBox line that continually evolves in order to follow new RFID technologies.